Wee Write! Family Day returns to the Mitchell Library this weekend! Wee Write! Glasgow's Book Festival for Children is hosting its unforgettable family day tomorrow. The event features a mix of free and ticketed events designed to appeal to young book lovers! Among the authors, writers and illustrators appearing are London 2012 Opening Ceremony writer Frank Cottrell Boyce, best-selling and multi award-winning author/illustrator Rob Biddulph and author/illustrator of Bad Nana, Sophy Henn who was World Book Day Illustrator in 2015 and 2016. The family day comes amid a week of sessions designed exclusively for schools and teachers. 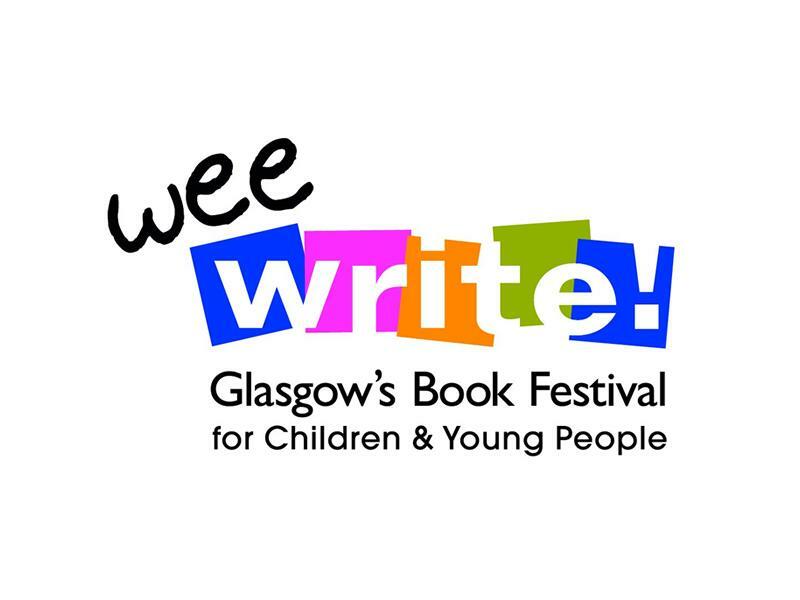 You can find full details of the entire public programme and information on how to book tickets at www.weewrite.co.uk or you can book tickets by calling 0141 353 8000 or in person at the Glasgow Royal Concert Hall and City Halls. Gareth P. Jones stars in How to Be Hilarious, Marie Louise Cochrane brings the Mrs Mash Cookbook, Coo Clayton and Alison Soye are bringing Maggie’s Monster, Emily MacKenzie reads her book Eric Makes a Splash, Meg McLaren joins us with Miniature Mysteries (Pigeon P.I. and the Station Mouse).